Müller Light Salted Caramel Chocolate Fix has seemingly snuck onto the supermarket shelves without being noticed. It seems so under the radar that I cannot even find anything about it on the internet! 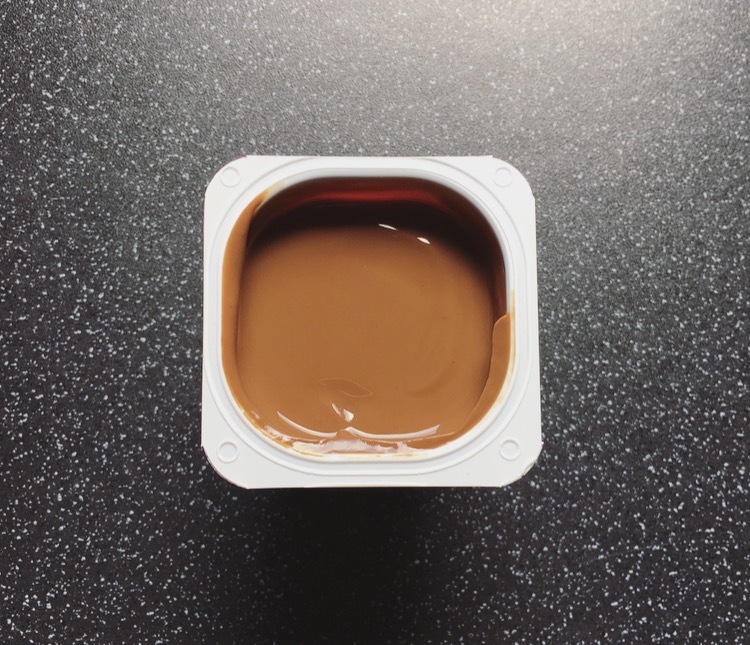 Müller made a fuss about their Chocolate & Caramel layer numbers, so I find it odd that I haven’t come across any Salted Caramel adverts. Nonetheless I’m not complaining as I am all for a salted caramel good. As before these come in a pack of four for £1.50 and contain 100g. Possibly don’t read the ingredient list, there are far too many ingredients listed for such a tiny yoghurt! That said it is suitable for vegetarians! Super shiny and silky the yoghurt was pretty thick and much nicer consistency than traditional Müller Light yoghurts. Giving it a good old stir is the key to getting the salty flavour in every mouthful. That’s right the dessert actually lives up to the name of salted. Huzzah! With low fat chocolate yoghurts comes the artificial slightly coffee tasting chocolate and Müller have not escaped that here. It is slightly less potent than others as I had the subtle caramel flavour and obvious salt come through. 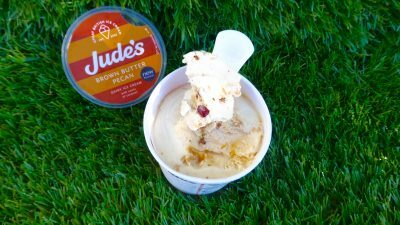 The flavours certainly go well with one another, you can’t go wrong with chocolate and salted caramel. 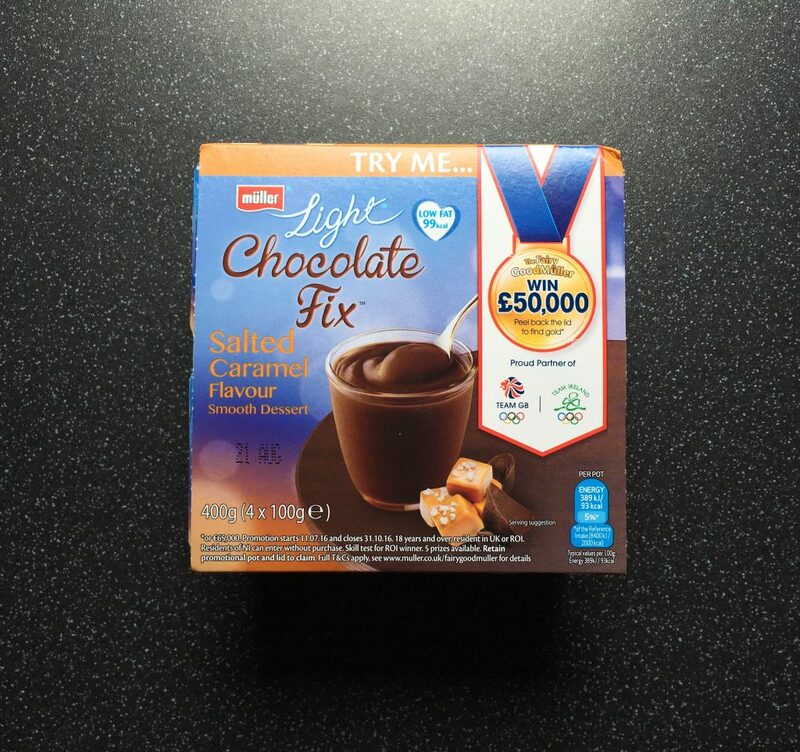 I am pretty impressed by these Müller Light Salted Caramel Chocolate Fix desserts. They are what they say on the box and are a nice little treat if you are wanting something that isn’t loaded with calories and fats, I just wish they’d sort of the coffee tasting chocolate. 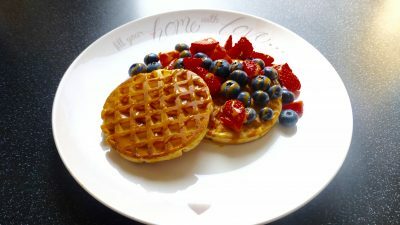 Naturally with low fat things though it is packed full of sugar so still eat with caution. These are great for helping to stay on a calorie controlled diet,but as stated before they are extremely difficult to find,why is this?